New performers may be added leading up to the show, so be sure to check back here for the latest additions. 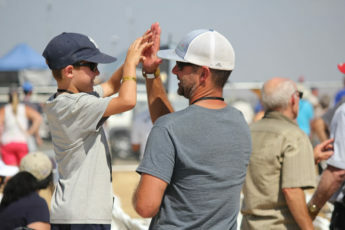 Become an Airshow Insider and be the first to get updates! Please Note: Performers are subject to change or cancellation without notice. If there are any changes, we’ll do our best to let you know. Thank you! 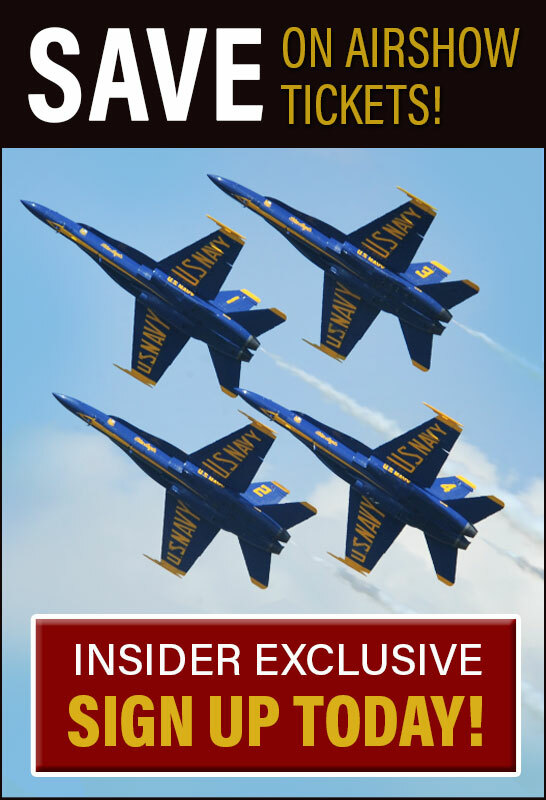 Become an Airshow Insider to be the first to know and receive discounts on tickets!